I'm home from Blogpaws. We all enjoyed networking, listening to speakers, checking out new products, catching up with old and new friends, and taking mini-classes on all sorts of pet blogging topics. I learned a ton and Oliver was a great big help in the PR area, as well as acting as the Blogpaws Bouncer. Enough about that, though. 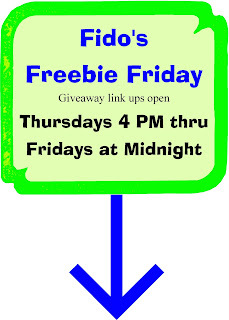 You're here about the Fido's Freebie Friday giveaways, right? Of course! We'll do our best to round up some freebies this week. Be sure to check in on Friday afternoon when more linkups have checked in. 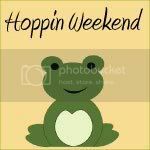 Now for bloggers looking to link up to the hop. You'll find a Help Page with all sorts of resources and answers, from FTC guidelines to Facebook's new rules, to photo tips, and the how-to list for linking up your blog post. If you have ideas for anything else that may be useful to add, we encourage you to leave a comment. 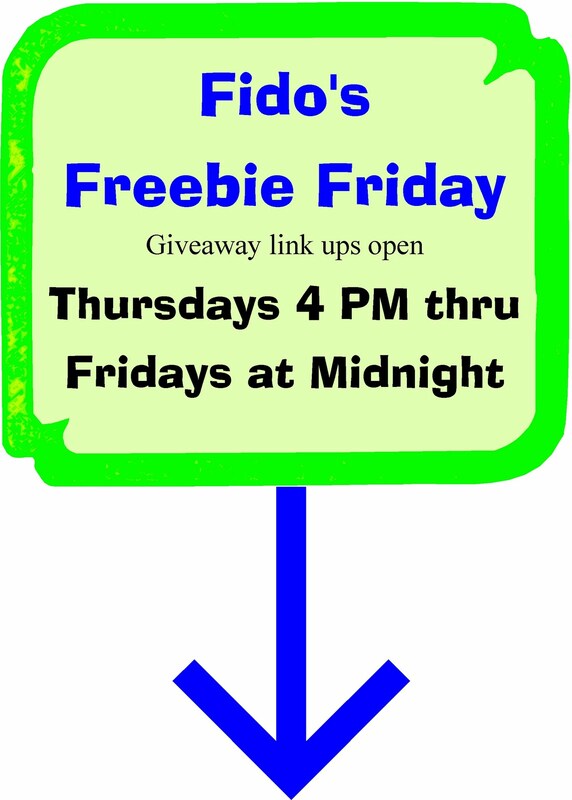 Please post the badge or a link to this post in your Fido's Freebie Friday blog post and invite your readers to tell us you sent them. Your hosts are All Things Dog Blog and Doggies and Stuff. 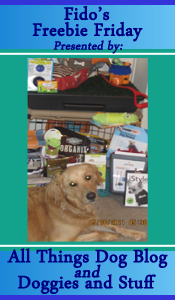 I'm lookin' forward to learning more about Oliver's duties at BlogPaws! 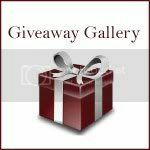 Sorry, no giveaways or link ups here! I'm excited to finally have a giveaway to post on here!